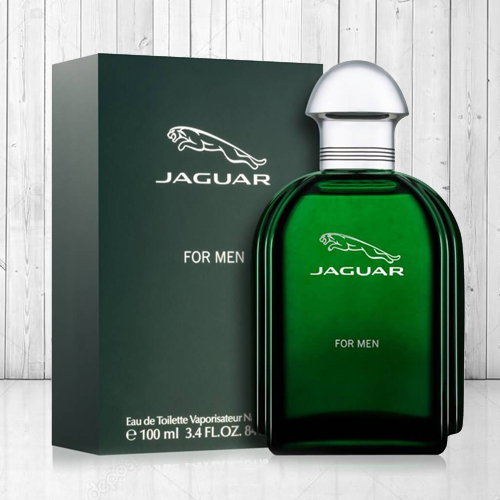 Celebration special wishes are best delivered by gifting this Fascinating Green Jaguar 100 ml. Perfume for Men to your family and friends. This impressive perfume comes with amazing spicy fresh fragrance.